In a mythical kingdom, a knight and a dragon cook up a delicious plan to save their friendship! 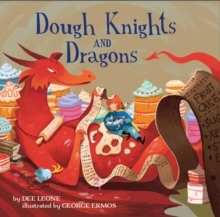 In Dough Knights and Dragons, a curious knight and an amiable dragon meet serendipitously and instantly bond over their shared love of baking. But the friends are filled with sadness when, according to the law, the two must duel one another. Can the unlikely pair find a way to evade the law, save their friendship and spread good throughout the land? 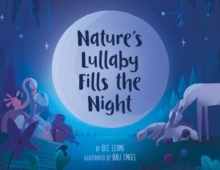 Kids will devour this scrumptiously clever tale!